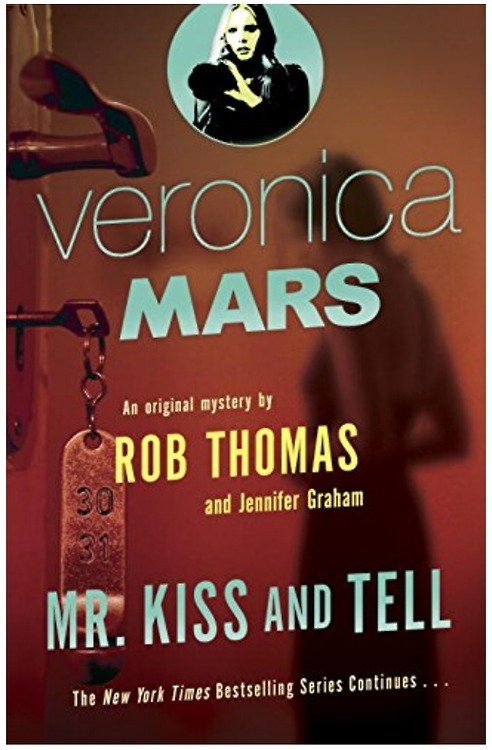 In this sequel, Veronica learns of a case in which a young girl was last seen in the Neptune Grand Hotel and then turned up beaten almost to death and left in an abandoned field. No one knows how she was taken from the hotel since she was not spotted on any of the security cameras. The girl claims to have no knowledge of what happened to her. Meanwhile, Eli Weevil Navarro is on trial for allegedly attacking Mrs. Kane with a gun when her car stalled. He denies this and says the gun was planted on him by the police. Logan Echolls is supposed to be on shore leave for several months, but Veronica always wonders when he’s going to be called to active duty again. Can Veronica juggle all of these issues and still aim to end the corruption that has plagued Neptune for a long time? This sequel is very engaging for readers familiar with the TV series. Many references are made to the Manning family which featured heavily in the early seasons of the show. The mystery itself is very interesting and difficult to predict, which is what all mystery lovers want to see. Mixed in with all of this drama Veronica handles several personal issues, including dealing with her boyfriend and father over relationship expectations. A fun, light read that any vacationer should have!